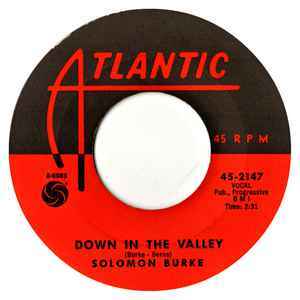 "Down in the Valley" is a 1962 R&B song written by Bert Berns and Solomon Burke and originally recorded by Solomon Burke. 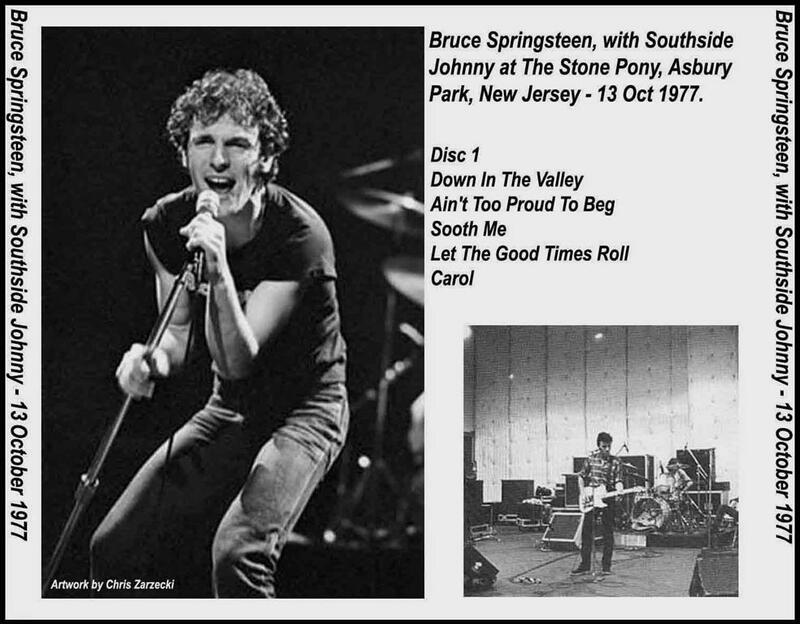 It was released on Atlantic as a B-side to "I'm Hanging Up My Heart For You". "I wrote that on the train, 'cos I had no song and I started thinking on old songs that I could do uptempo and I thought, (sings Gospel song pacier, with horn arrangement) so I had to keep that in my head 'til I got to the studio. I said, 'Can I have a tuba like I have in my church?' In my church we got the tuba and the trombones. Got to get that New Orleans sound. They loved it."